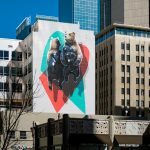 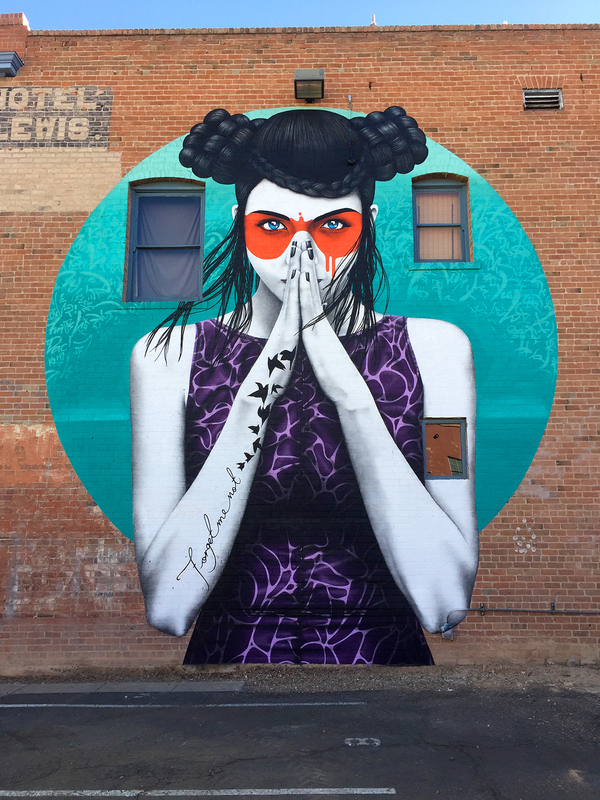 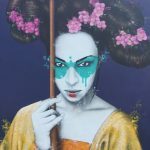 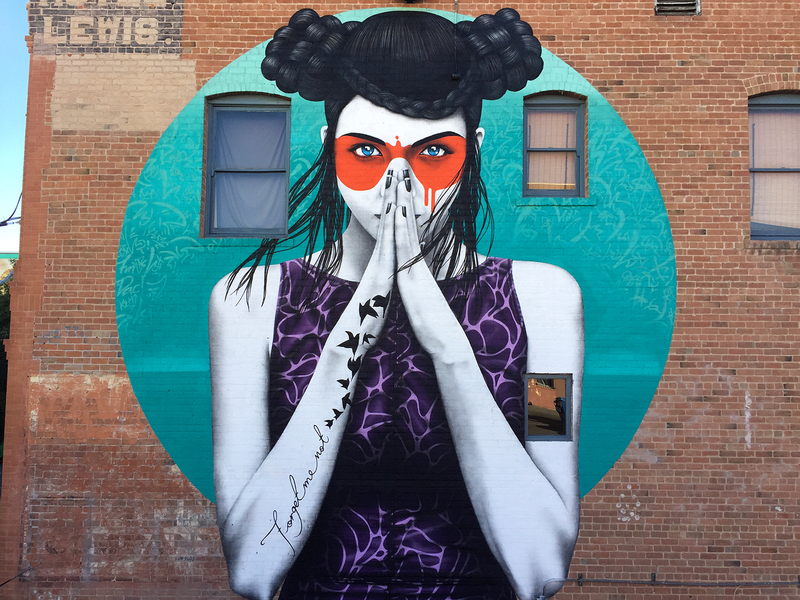 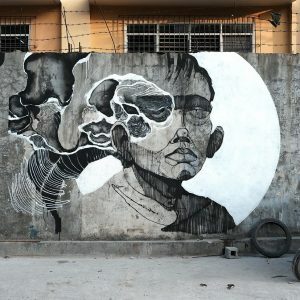 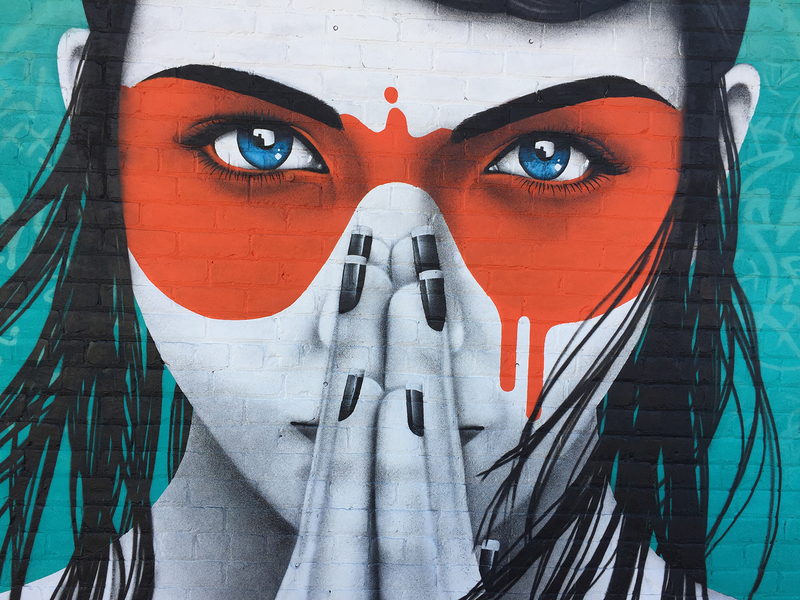 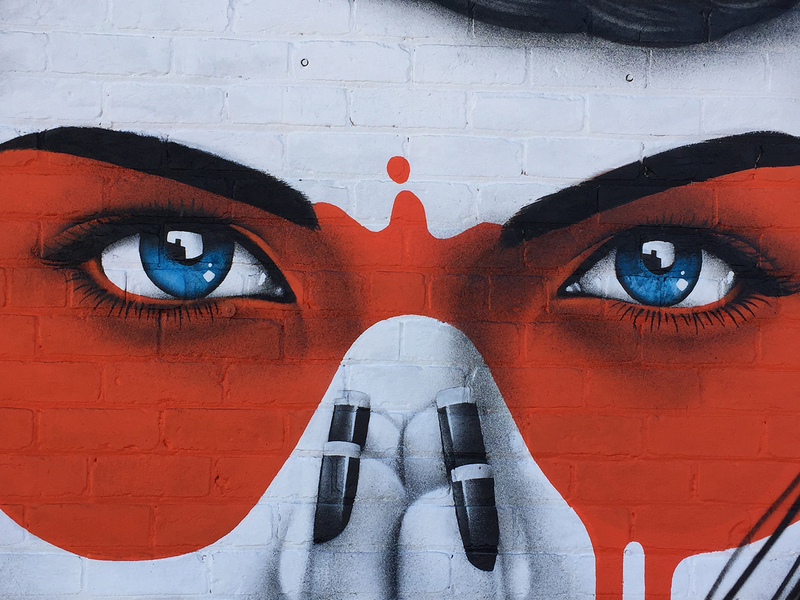 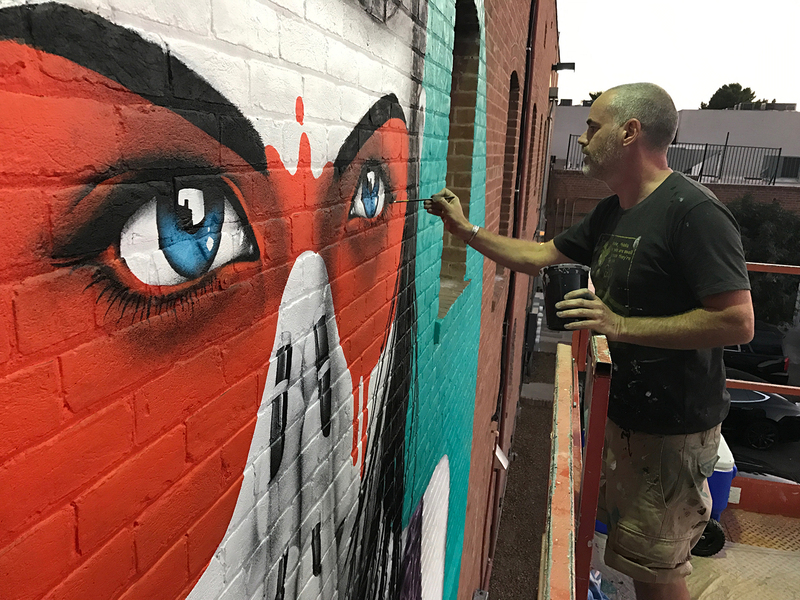 We caught up with Irish artist Fin DAC recently and he informed us of some more of the artwork locations from his US tour: a 3 month trip zig-zagging around from state to state and city to city painting murals wherever he could. 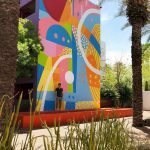 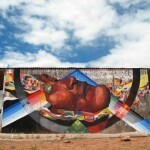 Somewhere in the middle of that tour, he spent a few days in Tucson, Arizona adding a piece entitled ‘Vergiss’ to an historical building in the downtown area of this newly-hip city. 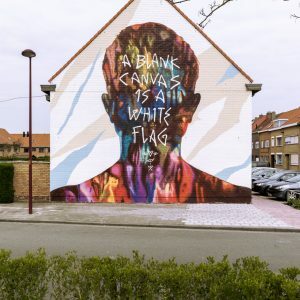 Vergiss was a design he painted previously in Berlin for the Urban Nation project but it was destroyed pretty quickly when an art lover tried to remove it from the wall. 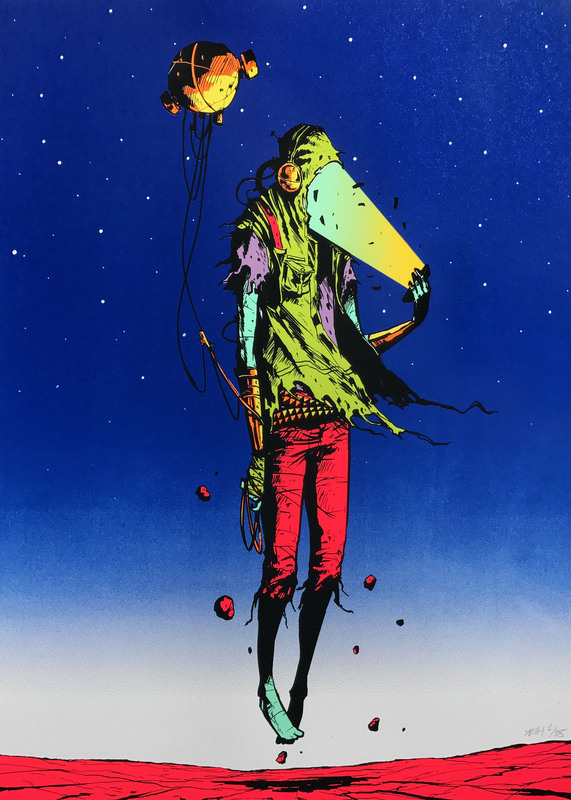 In his own words ‘To be honest this new version is about 5 times larger and 5 times better anyway’.